Here we provides you Wonderful and most useful study materials which are useful for all the aspirants of various Competitive exams like Group-1, Group-2, Group-3. Group-4. AP, Telangana TET, DSC, APPSC Exams, TSPSC Exams, Railway jobs, Bank Jobs, Latest Jobs Notifications, Guidance for Preparation of a concerned exam and all others. we give a chance to download Previous Papers, Model Papers, Practice Tests, Daily Current affairs updates, Daily current affairs Practice tests, Daily tests, Subject wise tests, Subject wise Materials, and Some Audio materials also. 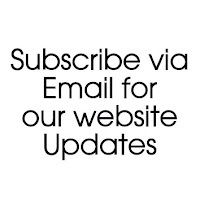 to get these updates to your email inbox, just Subscribe with us. 1. 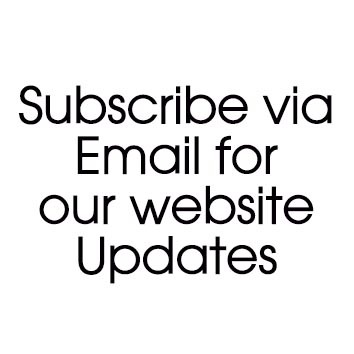 Give your Email ID and Click on "Subscribe". 2. Type Captcha Code and Click on "Complete Subscription Request". 3. Open your gmail Inbox. 5. Finally Click on the link which is placed in that mail for verification purpose. This is the important step. If you not complete this step, you will not receive any updates from us.